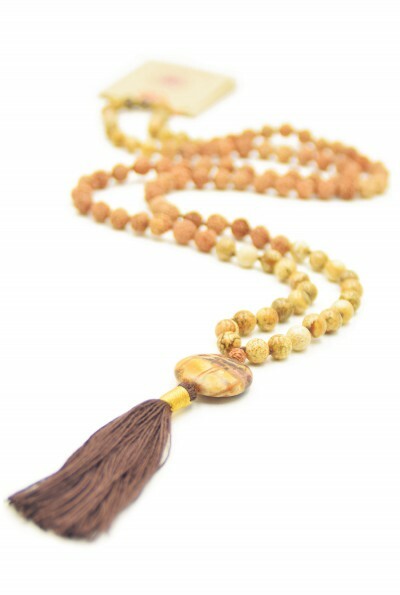 The 7 chakra and the corresponding mala necklaces and bracelets. 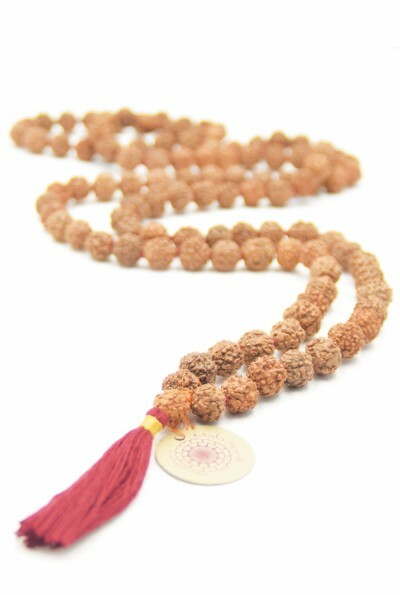 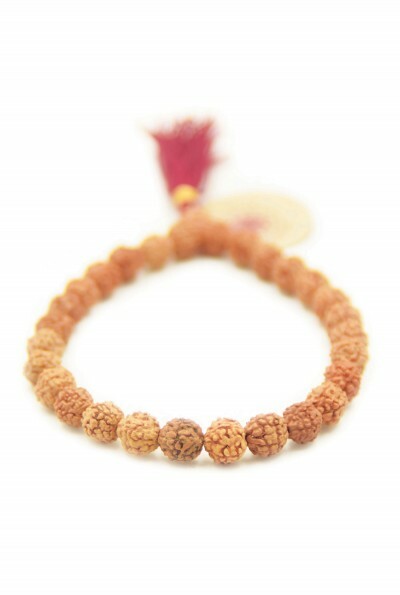 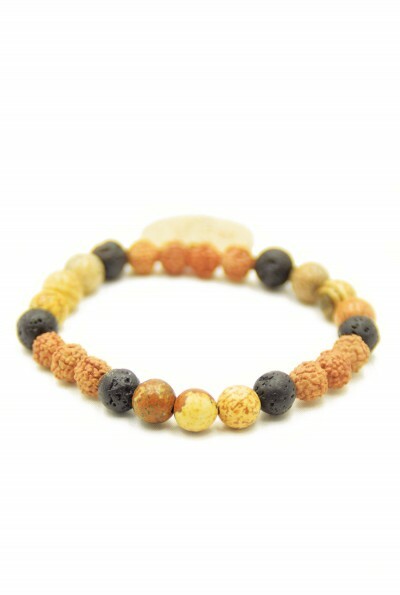 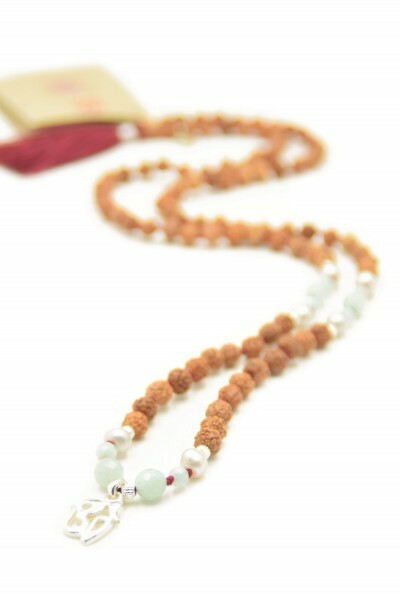 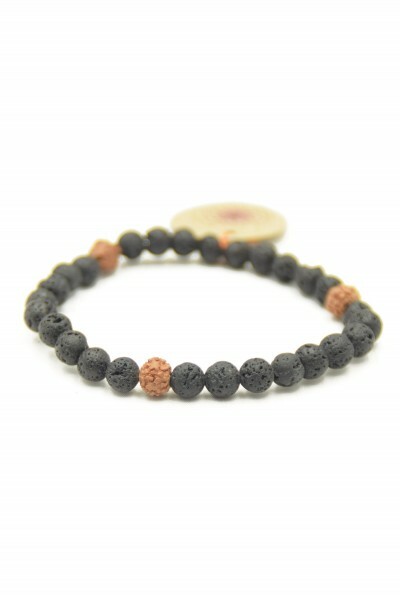 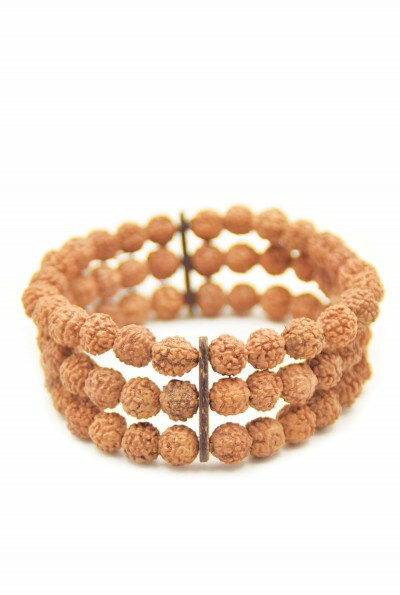 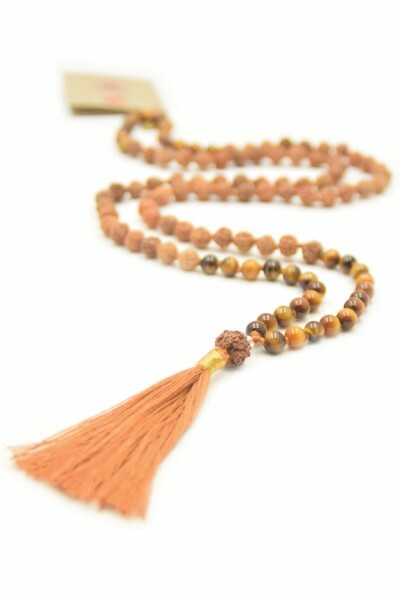 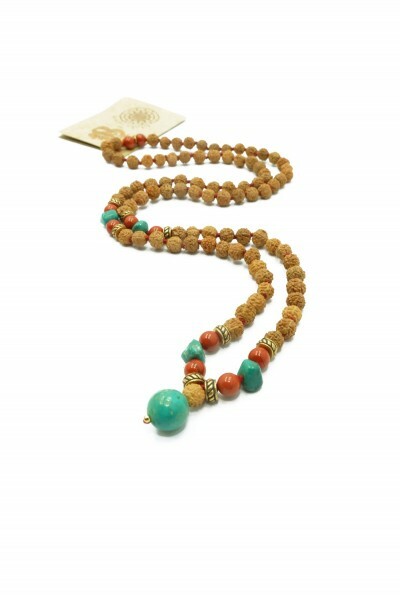 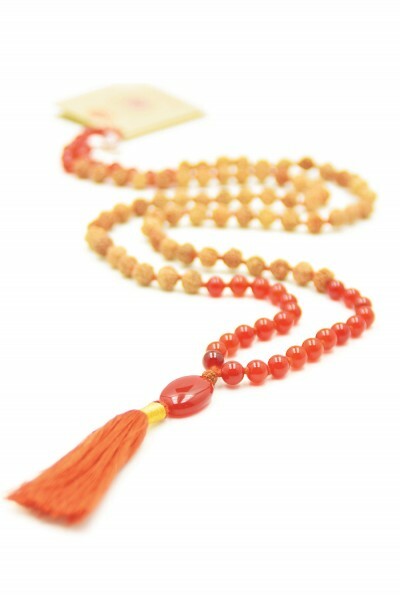 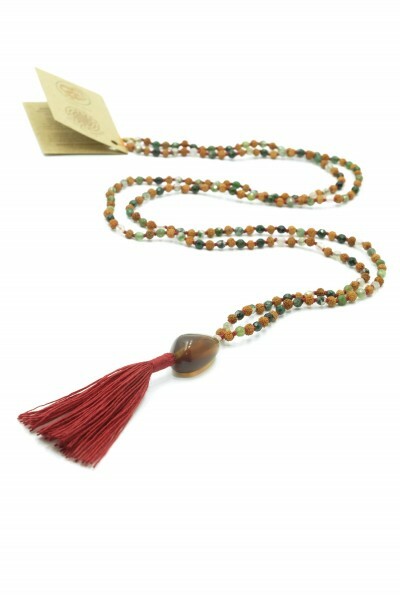 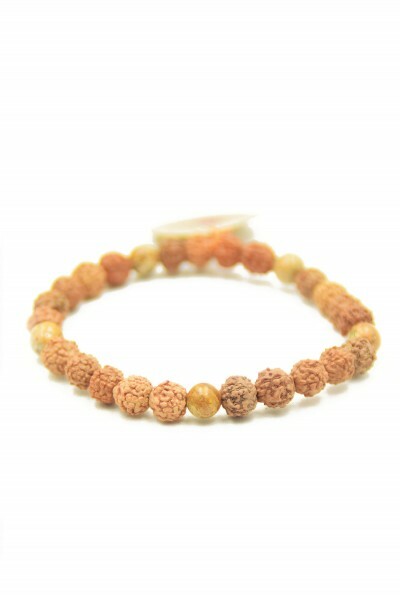 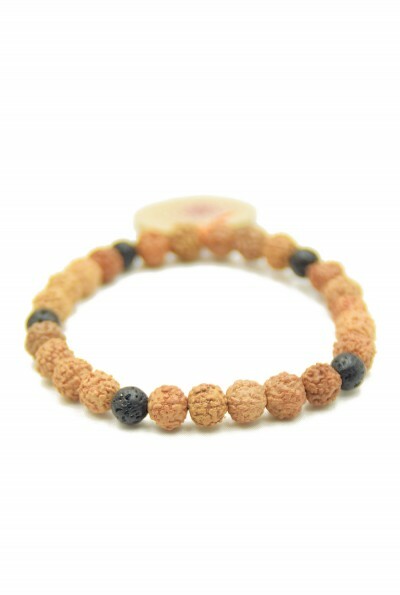 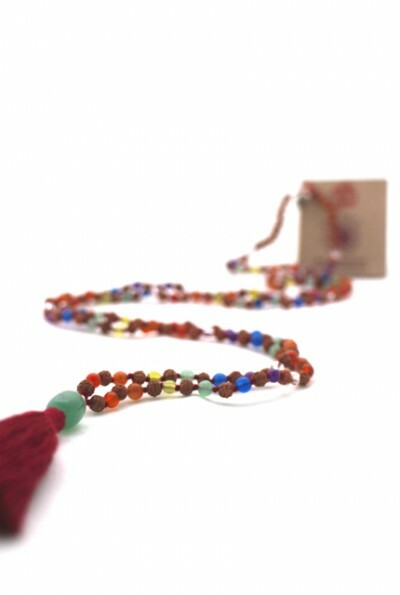 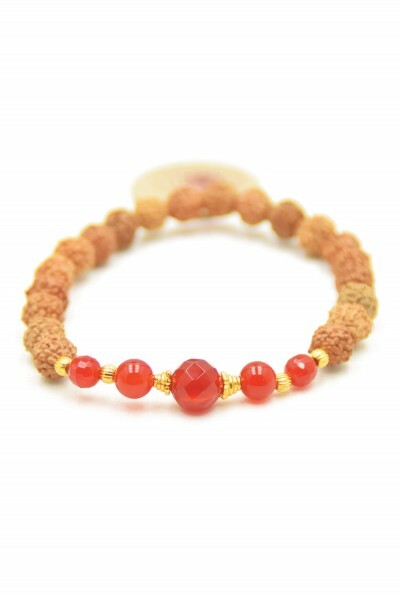 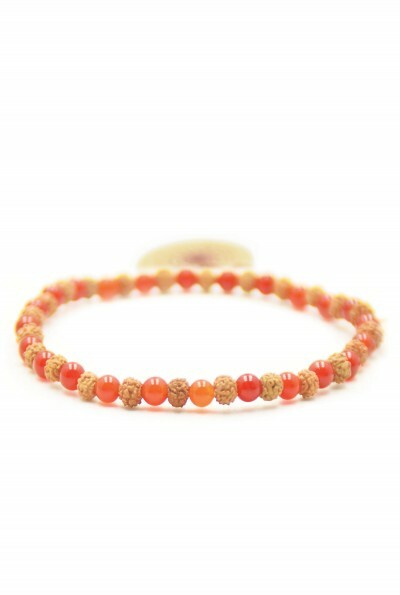 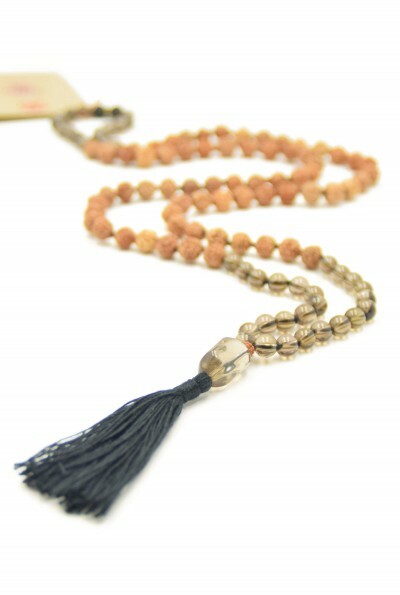 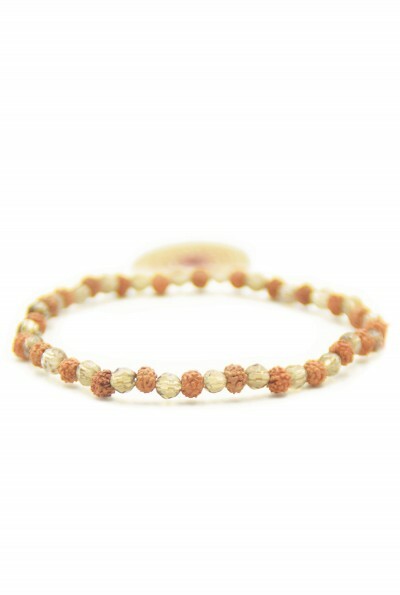 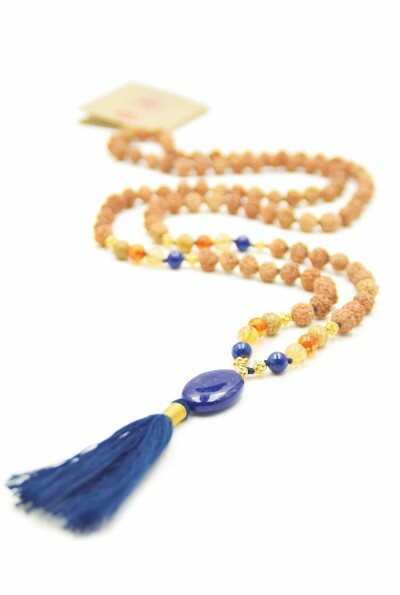 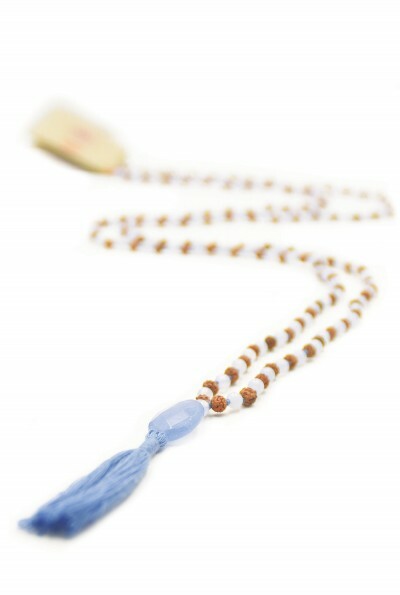 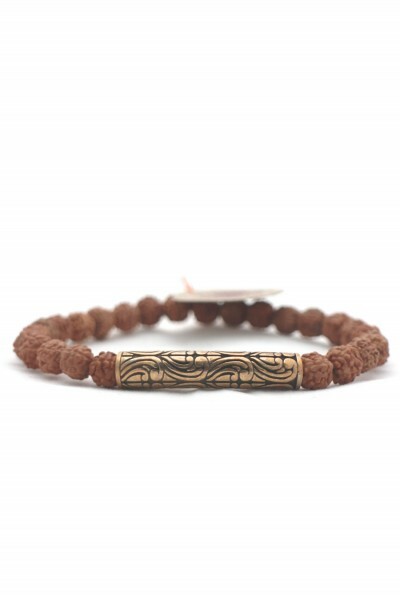 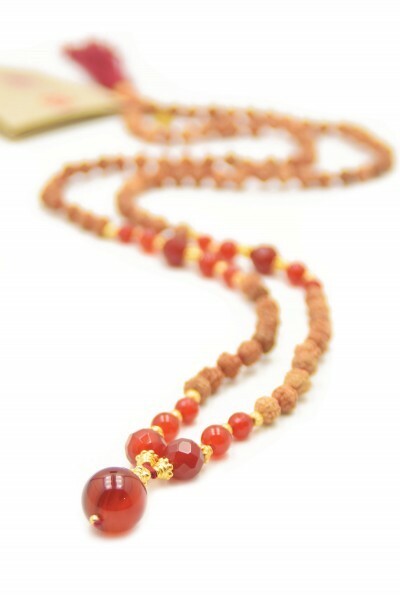 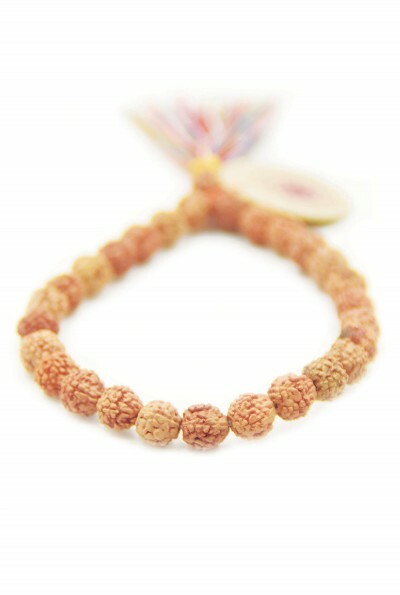 Here you will find mala necklaces and mala bracelets corresponding with one or more of your 7 chakras. 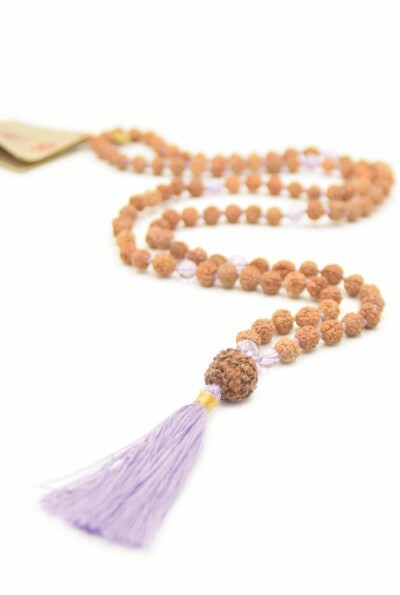 The seven main chakras are located in a straight line from our spine to the crown. 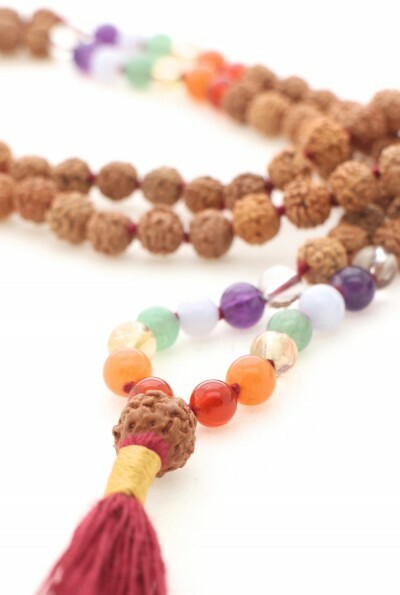 Chakras are centers of energy that allow, in an ideal situation, energy to flow to and from all 7 centers evenly. 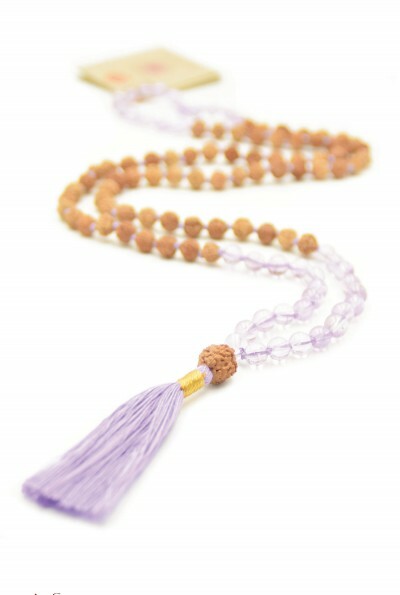 If you wish to know more about the chakras, please view below on this page. 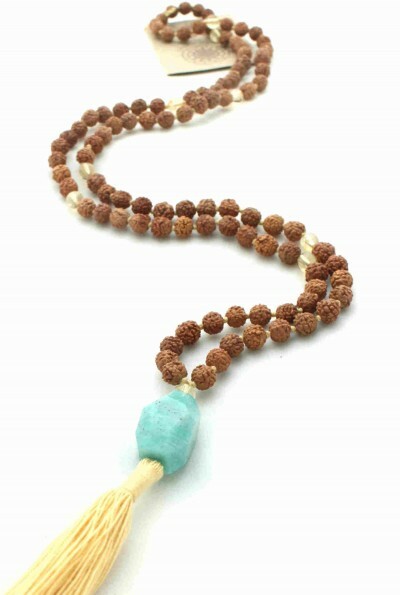 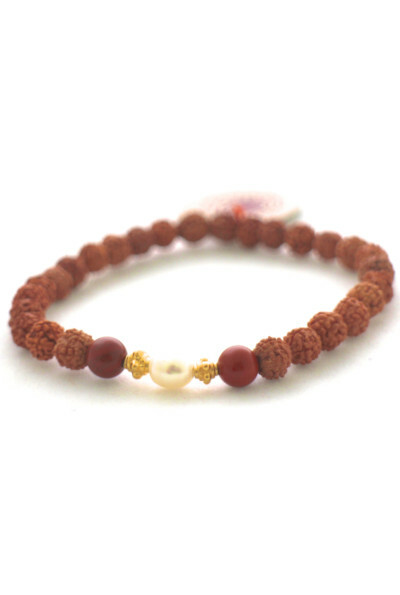 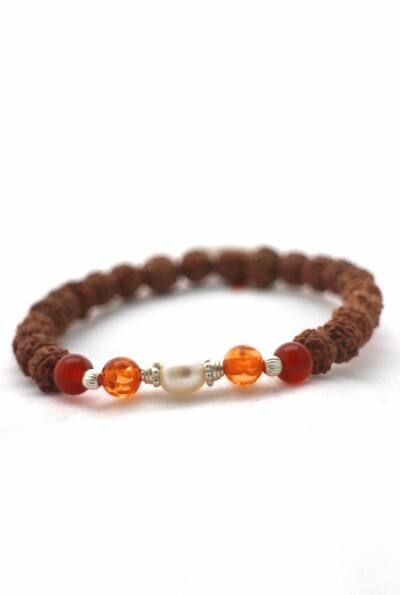 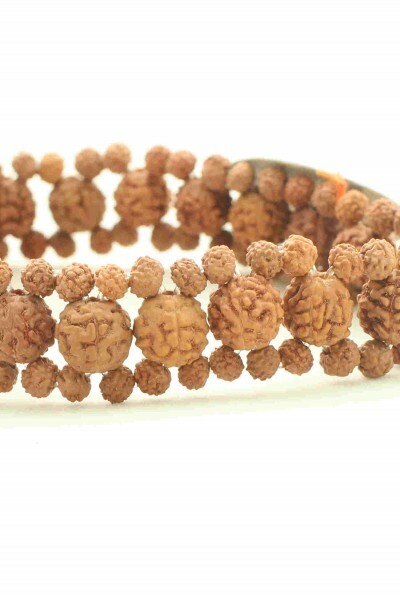 If you wish to see which malas and mala bracelets resonate with one specific chakra, you will find them easily with the selection option below. 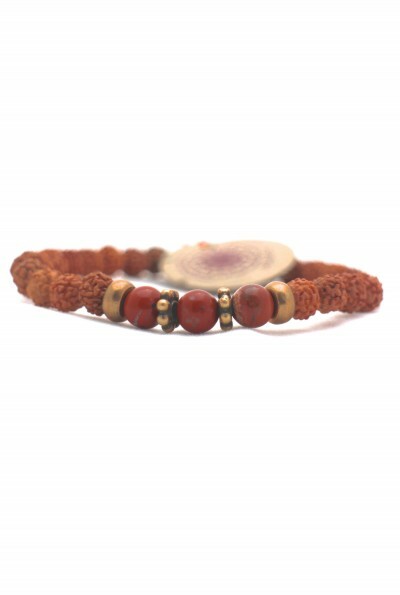 The Root chakra connects us strongly with the earth and our first necessaties of life. 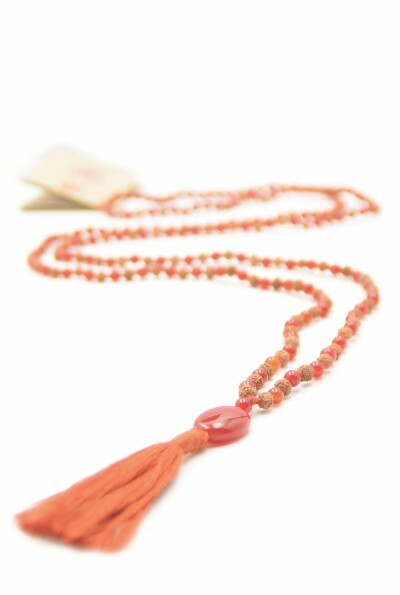 The second chakra, or Sacral chakra, allows our feelings to flow and creates the possibilities for fruitful relationships. 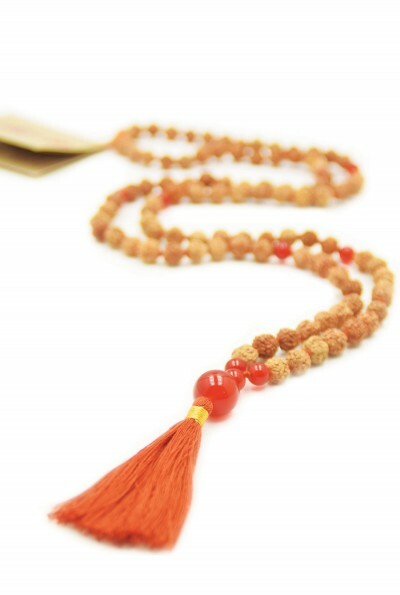 It’s the chakra for creativity. 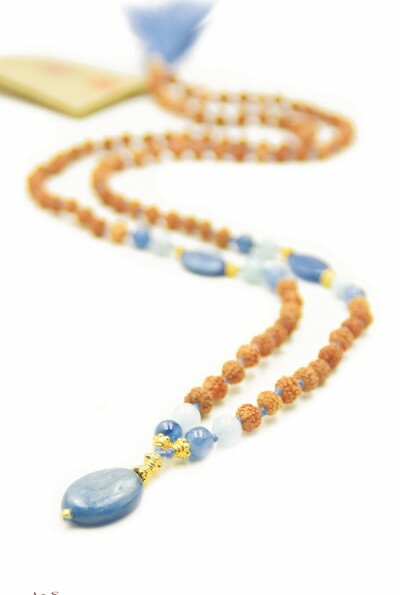 The Solarplexus helps to manifest our talents in the world and gives strength for expansion. 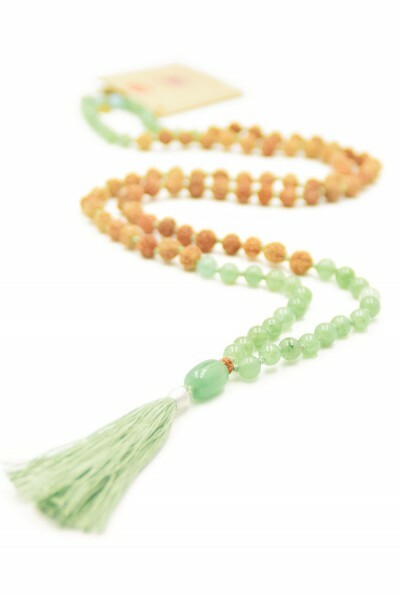 The heart chakra teaches us the wisdom for love. 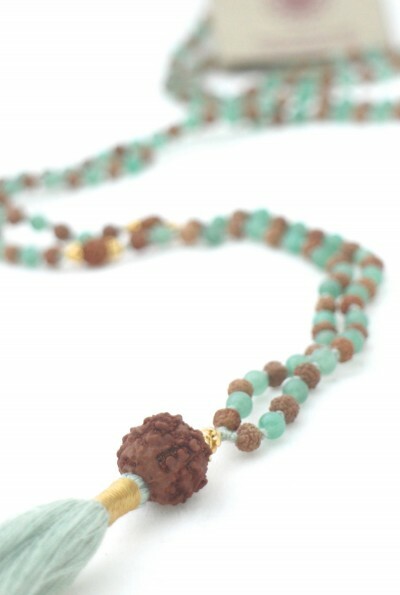 Love is always the source of healing. 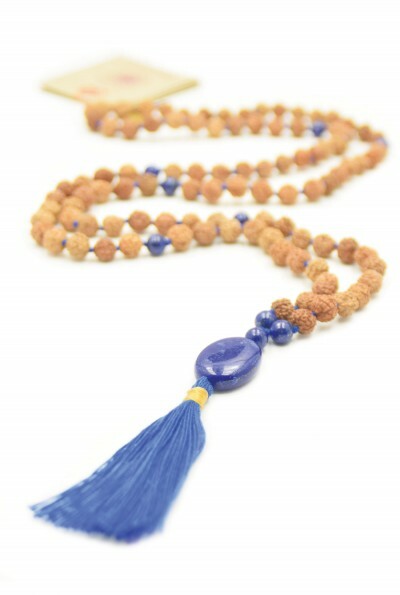 The throat chakra allows us to communicate in pureness and opens the door to self expression. 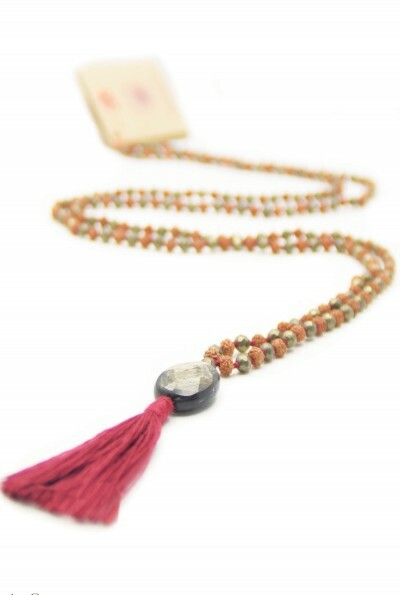 The third eye chakra opens the ability for independance, inspiration and deep insights. 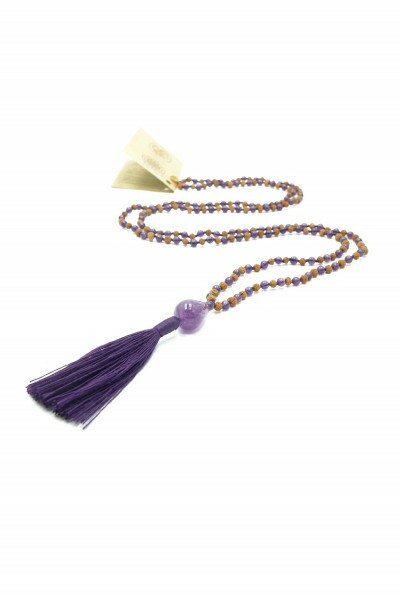 The crown chakra offers us complete clarity in life and offers us consciousness in every moment.